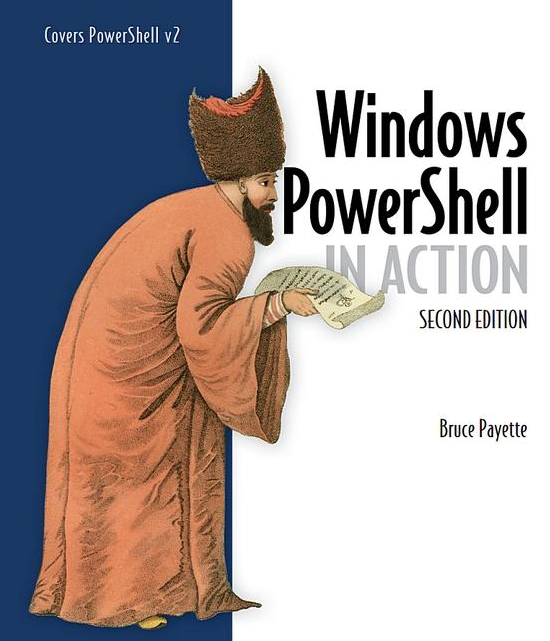 Windows PowerShell is the next-generation scripting environment created by Microsoft. It's designed to provide a unified solution for Windows scripting and automation, able to access the wide range of technologies such as .net, com and wmi through a single tool. PowerShell has become the central component of any Windows management solution. In addition, due to PowerShell's comprehensive support for .net, it has broad application potential outside of the system administration space. PowerShell can be used for text processing, general scripting, build management, creating test frameworks, and so on.